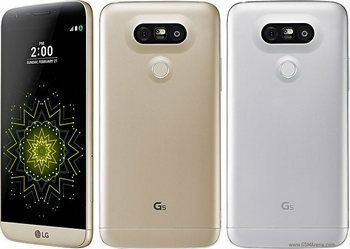 LG G5 has been unveiled on February 21, features a 5.3-inch display screen with 1440x2560 pixels resolution. Finally, you've got one, you may wanna play fantastic videos on the LG G5. 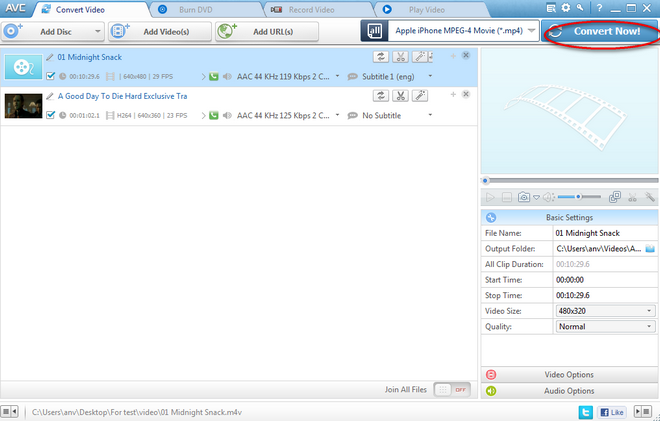 However, you might be tired of failing to watch some movies on the phone because of the unsupported format. To successfully import all those unsupported file formats to LG G5, you will need a powerful media conversion tool. As a free LG G5 Video Converter, Any Video Converter Freeware should be what you need. How to convert movies to LG G5 for playback freely? Please download the Free LG G5 Video Converter first. 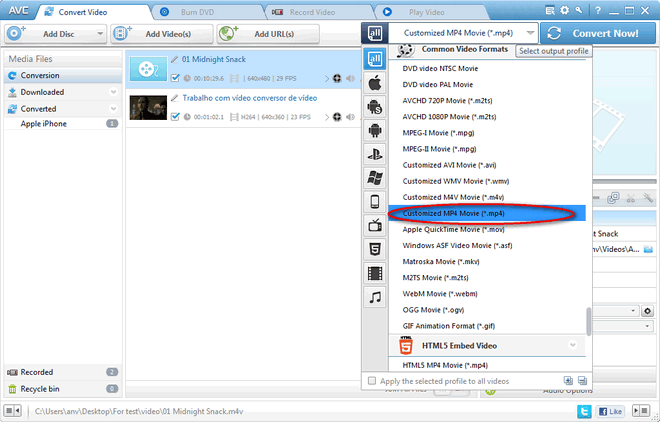 Step 1: Import movies and videos by clicking the "Add Video(s)" button in the main interface. 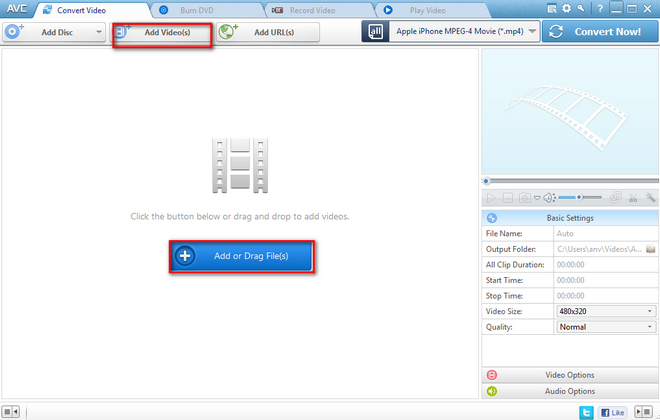 You can click “Add Video(s)” or “Add or Drag Files” to add the movies in different formats like HD videos, avi, mkv, vro, mvi, mpv, vp6, wmv, 3gp, flv, rmvb, mpg, mov, mp4, avchd, m2ts, mod, vob, etc to this LG G5 Video Converter. Now you can transfer the converted file to your LG G5. Just enjoy it. What else can LG G5 Video Converter do for you? Just download this free LG G5 Video Converter and try it right now!